Comfy, comfy! 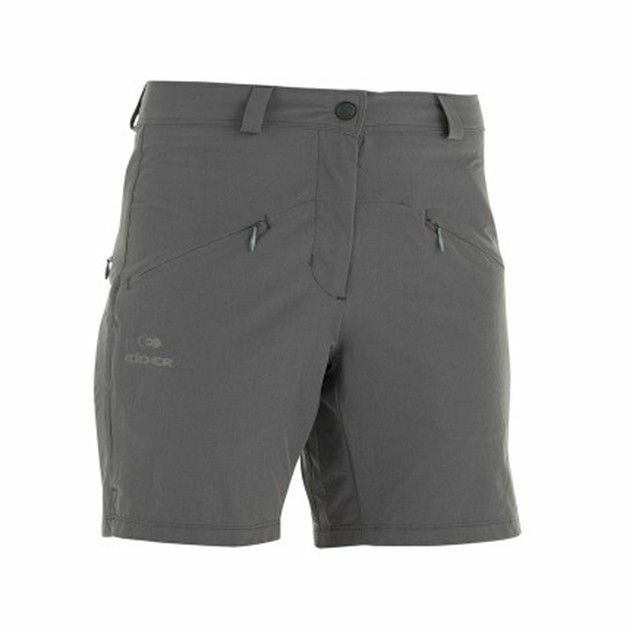 The Spry Shorts from our friends at Eider are designed with your comfort in mind. A high performance stretch material is used and a tailored fit ensure that you can move without restriction as you’re doing your TrailblazerGirl thing. Practical features include 3 invisible zippered pockets, rapid moisture evaporation, and UPF 45 sun protection. These well-made shorts are stylish as well and can take you from the mountains to town without hesitation.